Colleen O’Grady was an overworked marriage and family therapist raising her teenage daughter in Houston, TX. She wasn’t unhappy in her career, but was feeling the call to something MORE – something BIGGER that she couldn’t quite explain. She followed every step of the Uplevel game plan – from getting clear on her value and raising her prices – then choosing her ideal client and establishing herself as the expert through stay-in-touch marketing and creating an innovative online program. 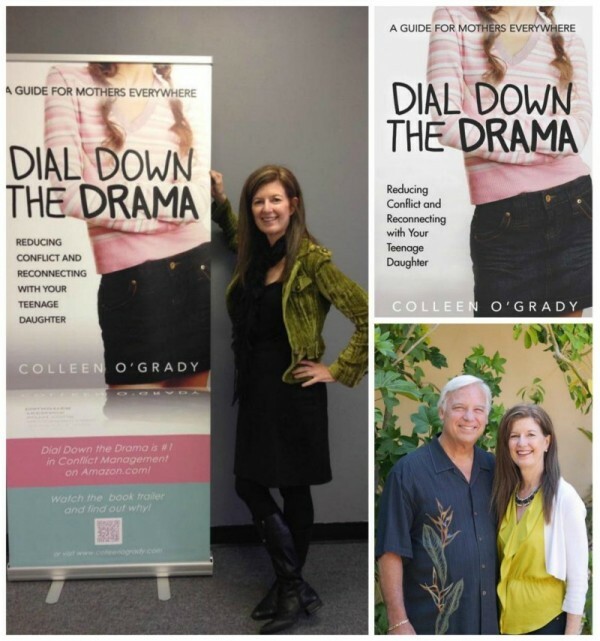 Colleen then wrote her best-selling book, Dial Down the Drama. Colleen built a thriving private practice and created multiple income streams. She launched an online program called Power Your Parenting,™ and turned it into a evergreen funnel that generates passive income. Colleen wrote a book, became a best-selling author and TED-x speaker. Colleen had over a decade of experience as a psychotherapist and moonlighted at a medical school where she trained doctors and Ph.D.’s. She didn’t think of herself as a business owner. As such, she wasn’t recognizing her expertise, or how to market her services in a way that communicated her value. So step one was to take a deep dive into being the C.E.O. of Y.O.U. and begin clearly naming and clarifying everything from her message, unique selling proposition and the results she delivered clients. As Colleen was getting clear on her value and owning her expertise, it was time to get strategic and raise her prices. Watch how she describes how raising her prices transformed her therapy practice. As Colleen got clearer and more strategic as a business owner, she saw that she has a special talent and clarity with moms. Especially moms with teen daughters. Colleen also began to notice how many of her clients were truly helped by her Christianity. Colleen recognized that her faith was a part of her practice, even though at first, she was hesitant to admit this. She said, “I’m a cool Christian, you know? An “Anne Lamott” Christian! I don’t like flaunting my Christianity, but I live and breathe those values! And my clients really resonate with how I use it in our work together." 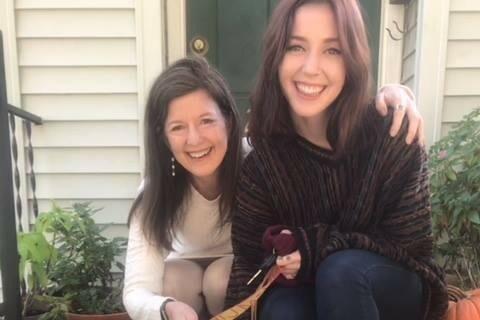 Colleen began creating marketing materials and messages that spoke to these moms and included her unique way of sharing insight and communicating mental health. Watch as Christine and Colleen discuss how she chose her ideal client and what that did for her business. Colleen’s private practice was thriving. She was making more revenue than ever before. And she wanted to explore a dream she had had for a long time: To create an online coaching program to help moms who had teenage daughters. Uplevel Academy™ provided the support, accountability and resources to make that happen, even as her list was still growing. At one of the Uplevel Academy™ mastermind retreats, Colleen finally got clear about writing her book. She wrote it, and then she got an agent, and a coveted publishing deal. The best part of all is that Colleen had laid all the groundwork so that she could make money from her book while also establishing herself as an international expert in the parenting field. Colleen’s book not only became a best-seller, but was also endorsed by Jack Canfield. Colleen’s book not only became a best-seller on Amazon, but was endorsed by Jack Canfield. With all that Colleen has accomplished in her life and business, she felt her greatest transformation was internal. 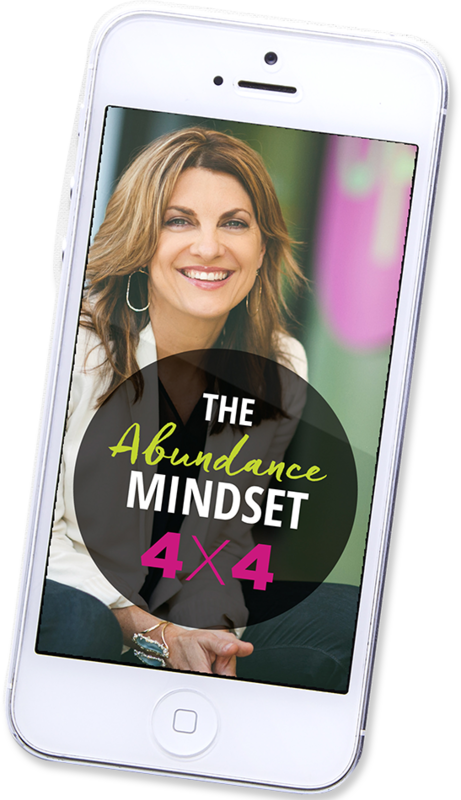 Discover your own abundance mindset. Entrepreneurs must operate by a different set of rules when it comes to money and wealth. If you’re trapped in old scarcity mindsets, you’ll never even start the strategy that Colleen created!